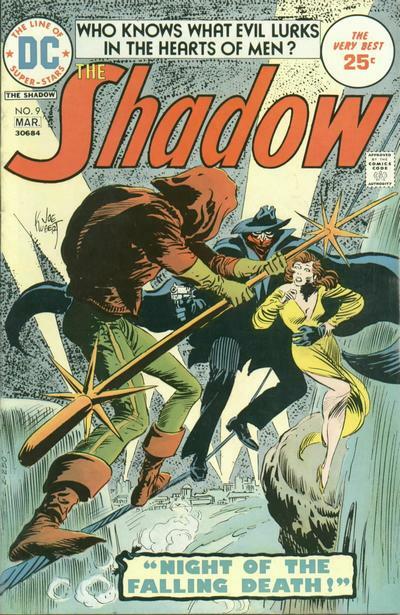 In the early 1970’s, DC Comics went on a little nostalgia binge, bringing to comics such classic pulp characters as John Carter, Warlord of Mars, Tarzan (in a great series by the legendary Joe Kubert, due for a Bronze Beauties plug of its own) and the classic radio avenger, the Shadow. 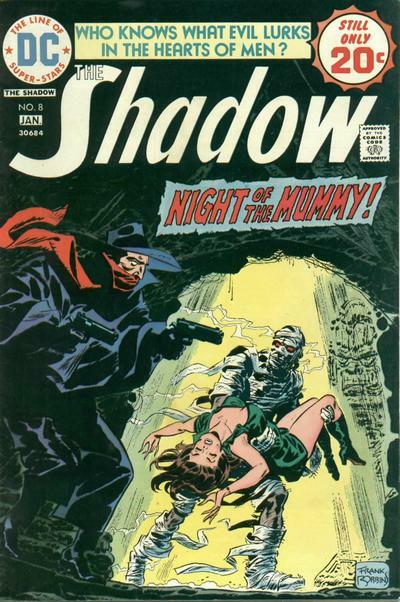 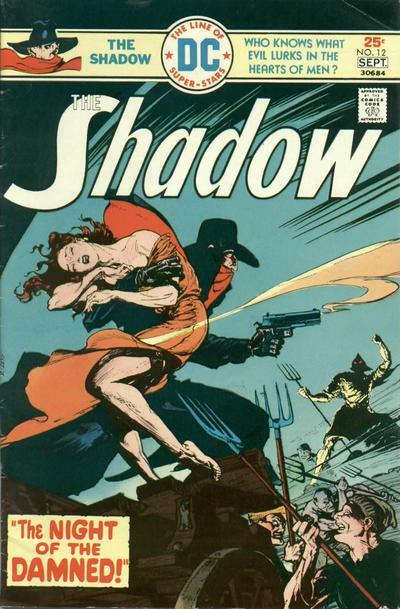 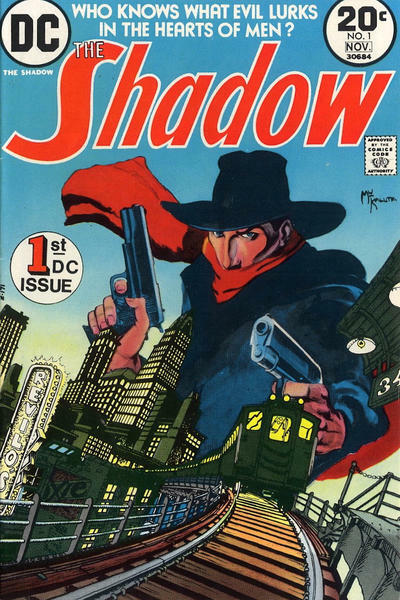 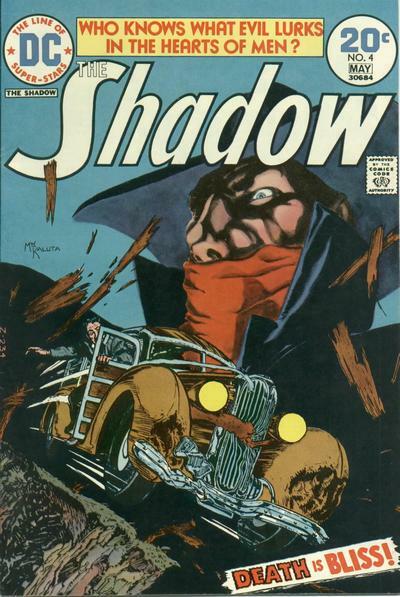 Written by Denny O’Neil and originally drawn by Mike Kaluta, the Shadow comics were set in 1930s Manhattan and were maybe the darkest comics published by DC up to that point. 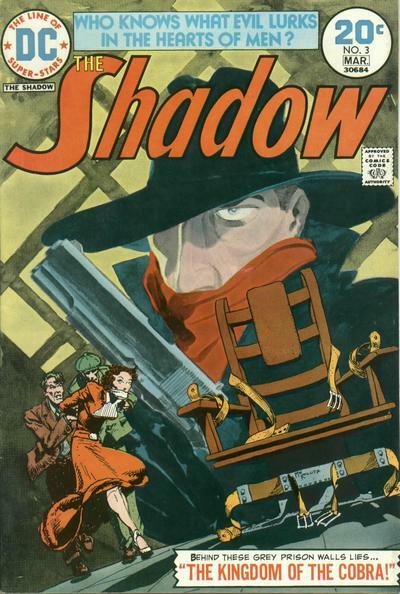 Unlike every other DC hero at the time, the Shadow dealt justice like he always did in the pulps and on radio and in the serials.... ultimately and fatally. 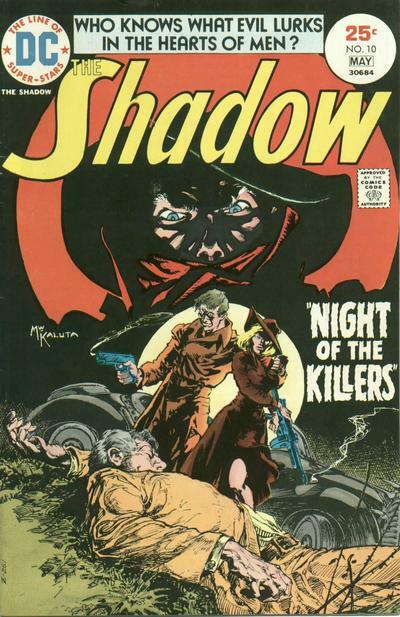 These days, most heroes in comics, TV and film have no compunction about killing their enemies (the most fatal flaw in the 90’s Batman movies, by the way). 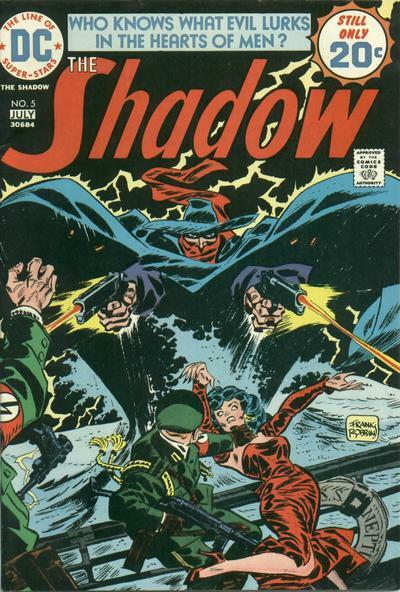 While this bothers me to no end, it’s an essential part of the Shadow’s character. 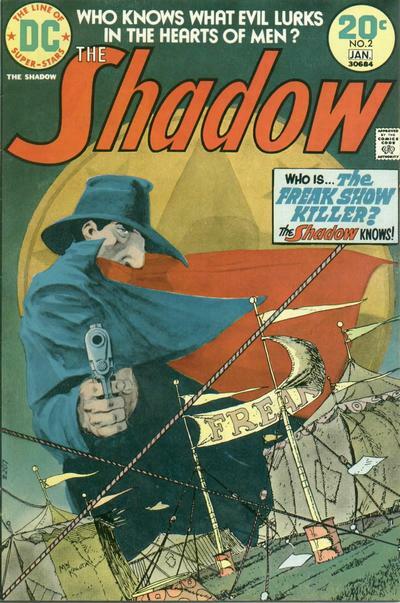 And when you’re killin’ with this much style and class, well, who’s to cry foul?